Aluminium grey - The image refers to the same article in another finish. The box shows the effective finish. 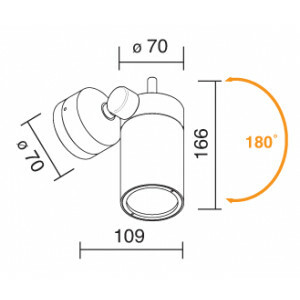 Adjustable spotlight for wall or ceiling installation. 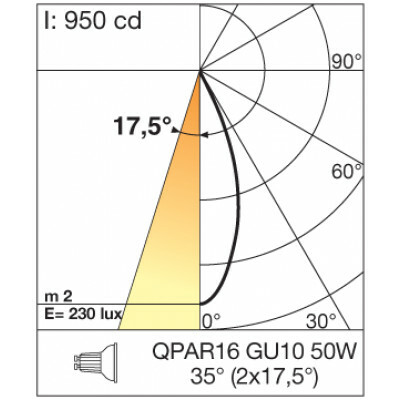 bulb GU10 or GU5,3. 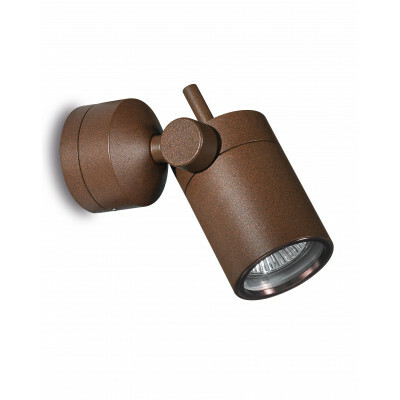 Spot for lighting architectures, or for specific parts of the garden. finishings: grey aluminium or cor-ten steel. 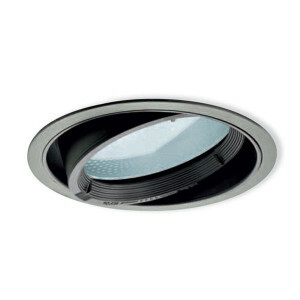 Recessed spotlight to be installed on ceiling. 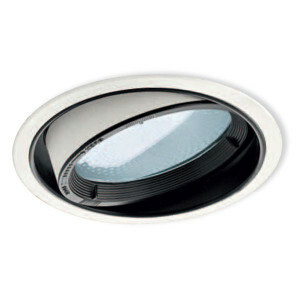 Designer lighting, for your modern home. 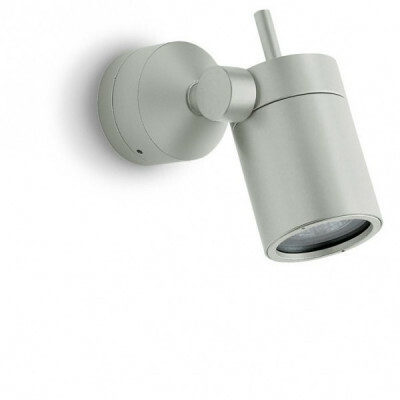 Adjustable spotlight to be installed on ceiling, available with many colours. This spotlight needs driver.